Your first look at The Mandalorian’s title treatment. There’s a Mandalorian! Inside The Mandalorian!! 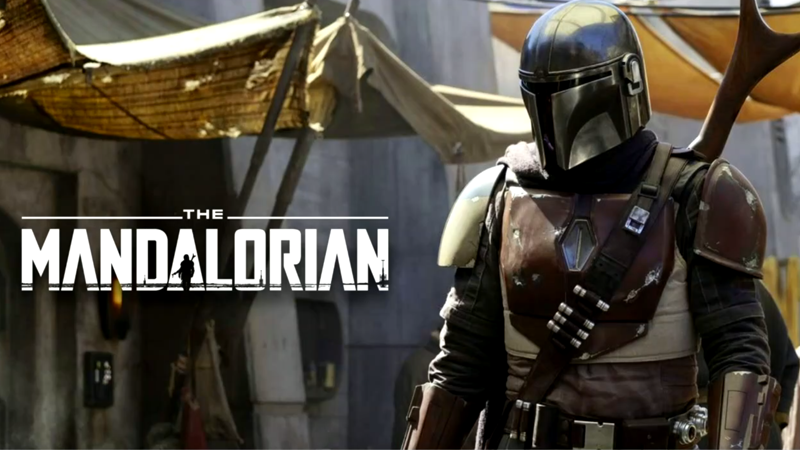 Update 8:00pm: Disney’s livestream has concluded, with confirmation that only the first episode of The Mandalorian will be available on day one, and that Disney+ will launch on November 12 in the U.S. A monthly subscription will be available for $6.99, with annual subscriptions costing $69.99.